Welcome to beautiful Jo Daviess County. Tucked away in the northwest corner of Illinois, Jo Daviess County is a picturesque rural county with rolling hills, scenic valleys and rich agricultural land. Tiny towns and sleepy villages fill this county. Named on the National Register of Historic places, Jo Daviess County was founded in 1827 and is rich in history and Midwestern culture. If you are seeking the peace and quiet of small town living in a country setting, then Jo Daviess County is for you. 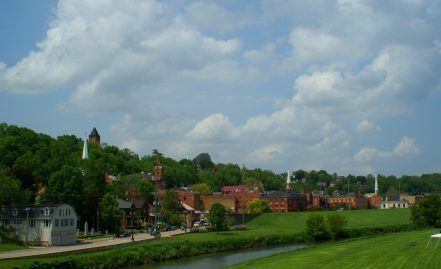 Galena, home to the Jo Daviess County Housing Authority, was voted one of Forbes Traveler’s ten prettiest towns in America. 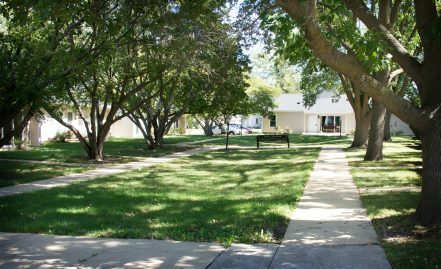 The Jo Daviess County Housing Authority was established in 1947 and has been serving the public for over 60 years. Our offices are located in the historic Bader House. Stop by, email us or give us a call. Our staff will be happy to tell you about the Public Housing and Housing Choice Vouchers opportunities available in beautiful Jo Daviess County. Find out about the benefits of living in main street communities and rural America. Make our county, “your home”. 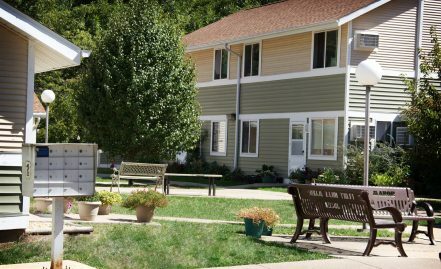 The Jo Daviess County Housing Authority offers public housing facilities in Galena, Elizabeth, Hanover and Warren. 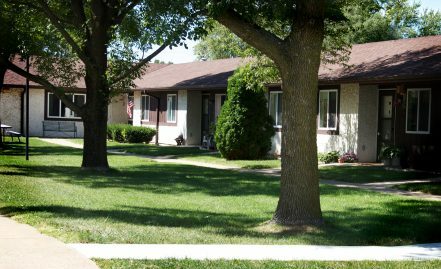 Our Housing Authority strives to assist qualifying candidates in securing safe, decent and affordable housing in an environment where they can continue to be valuable members of the community. The organization promotes self-sufficiency, quality of life and economic viability.